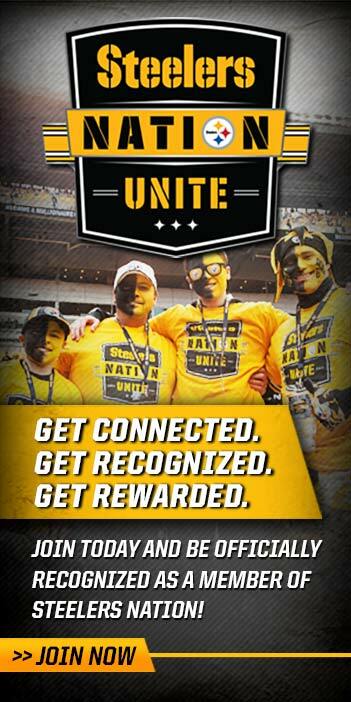 The Pittsburgh Steelers held The Steelers Nation Unite 2015 Mock Draft for their Steelers Nation Unite members. It was discussed that the top two needs would be a corner back and edge rusher, with corner back as being the bigger need. The goal is to draft play makers when the time comes. 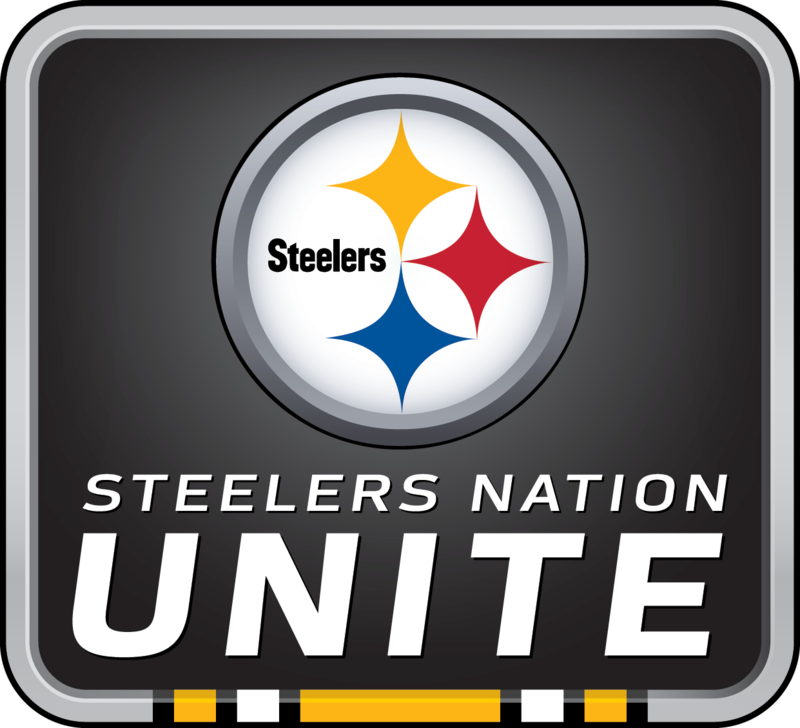 For the remainder of the call Steelers Unite members got to draft players for each of the 32 NFL franchises as if they were the general manager.